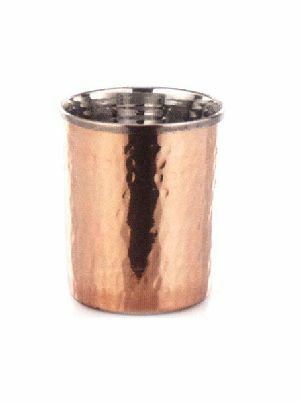 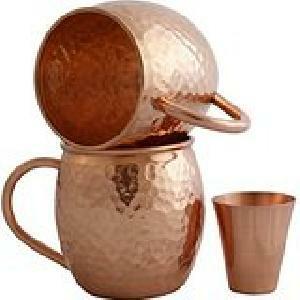 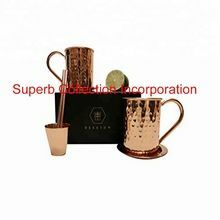 Copper Mug With Shot Glass. 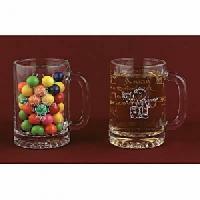 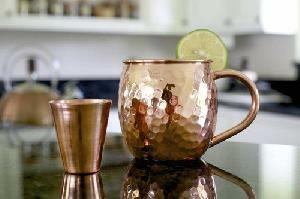 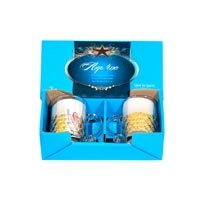 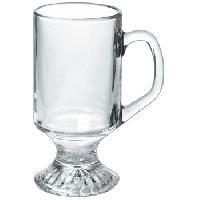 We are one of the reliable names engaged in providing alluring Glass Mugs . 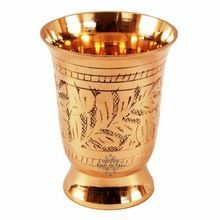 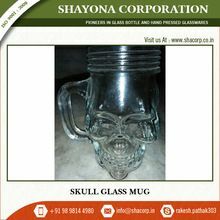 The Glass Mugs are available in different designs and handwork that can leave anyone captivated. 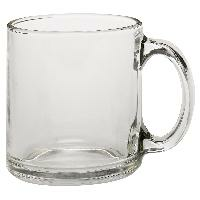 Smooth finish and clear appearance are the attributes of our Glass Mugs. 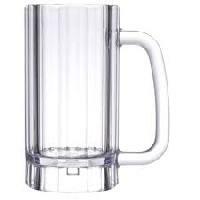 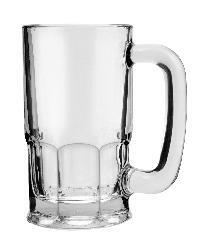 Our Glass Beer Mug is produced using high-quality glass, which has a fine finishing and is available in various sizes (200-650ml). 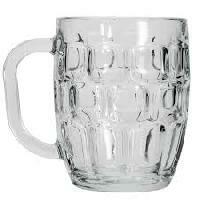 The glass used for manufacturing it is non toxic and it is acclaimed for being lightweight. 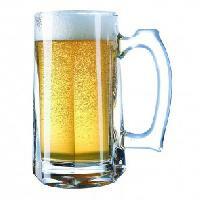 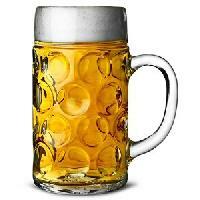 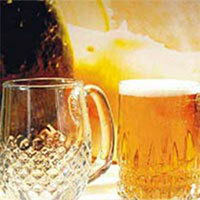 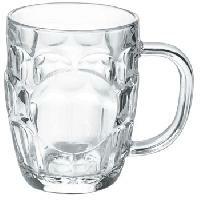 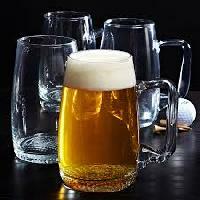 We supply Glass Beer Mugs, which are produced using scratch resistant and durable glass. 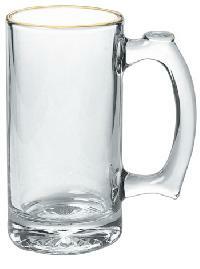 The handle of our Glass Beer Mugs is of the perfect size, which makes the mug easy to carry and hold. 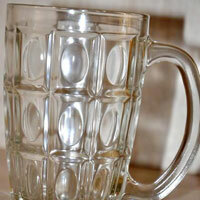 The thickness of the glass can vary from 0.3-1cm. 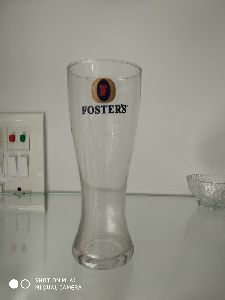 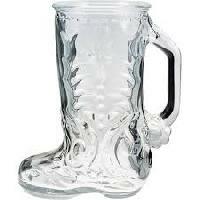 The Glass Beer Mug, supplied by us, is available in attractive shapes, like a boot, which is manufactured using top-grade glass. 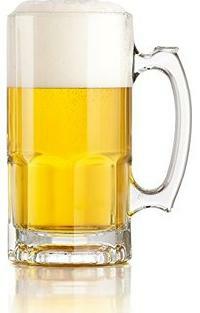 This Glass Beer Mug is finely finished and is light in weight, which makes it easy to hold. 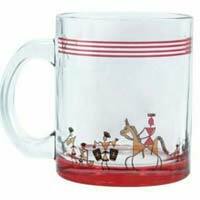 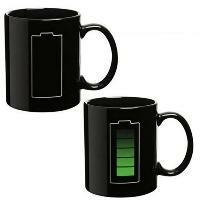 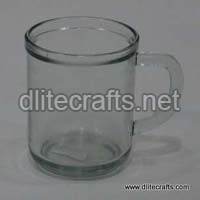 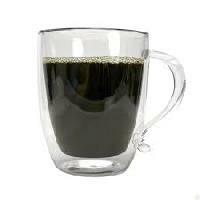 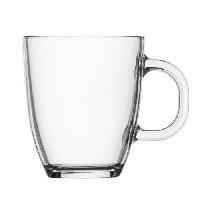 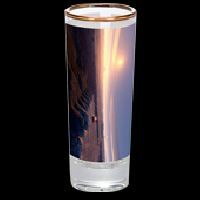 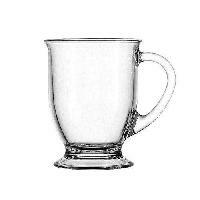 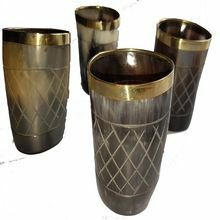 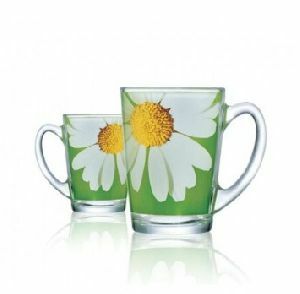 We deals in supplying of wide range of Glass Mug. 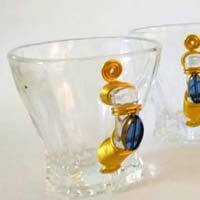 Shenzhen Yong Rui Bianse Arts&crafts..